Kosherfrugal.com - Frugal Living in Israel: Discount Fun for EVERYONE! Get a 50% off voucher for your pet supplies at Anipet! "A Chorus Line" at the Cameri Theater in Tel Aviv (note: lyrics have been translated into Hebrew for this local production). Choose your dates carefully - some dates listed are on Shabbat! "The Comic Lab" at the HaBimah Theater in Tel Aviv on June 28. Be sure to check eLuna for discount restaurant vouchers AND click here for GROO's kosher restaurant deals! Be sure to follow my blog on Facebook to get more deals! The best deals - entertainment (Israel)! Food Recall - Cream Cheese! 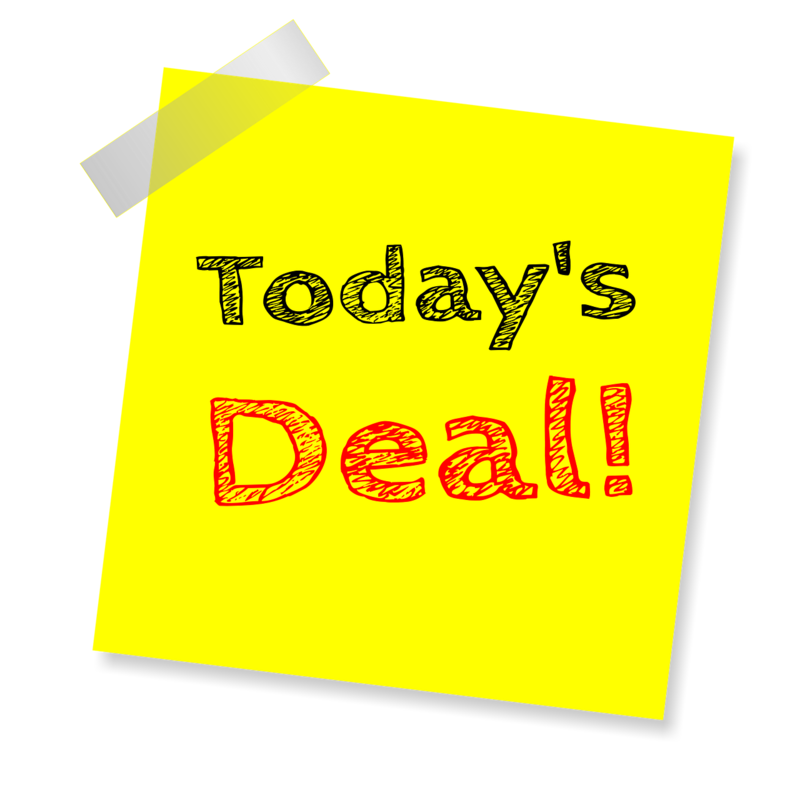 Restaurant, Takeout, and Food Deals! New cheap iHerb shipping option!